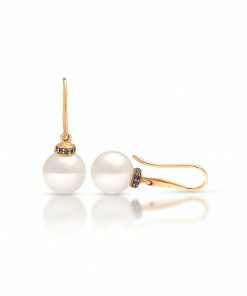 South Sea Keshi Pearls offer a unique alternative while still achieving that timeless look – beautiful, lustrous pearls that can be worn anywhere, any time. 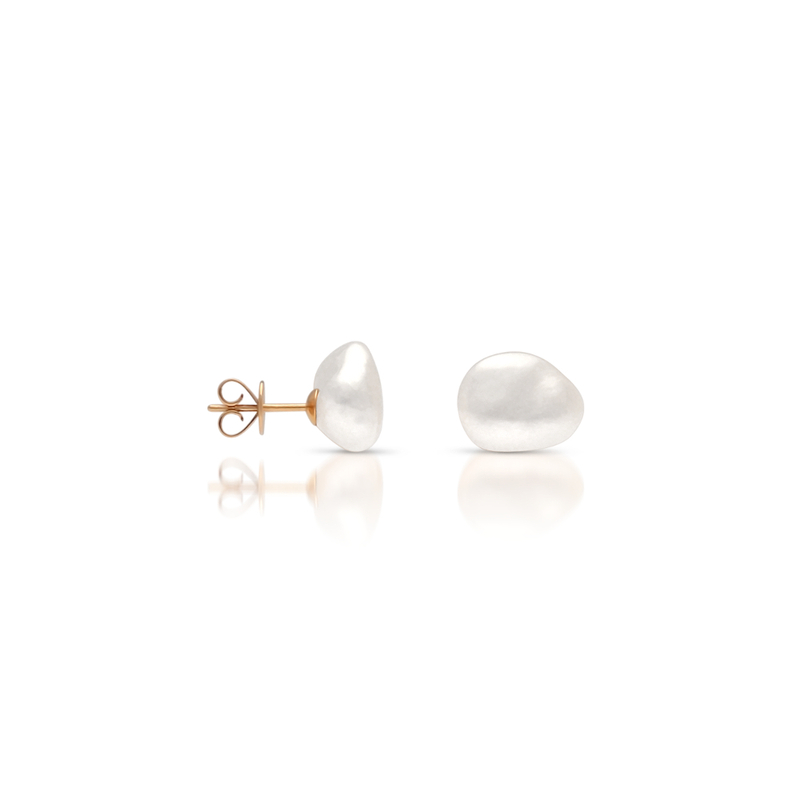 Set on 18ct yellow gold, these studs are a perfect addition to your jewellery box. 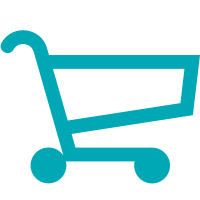 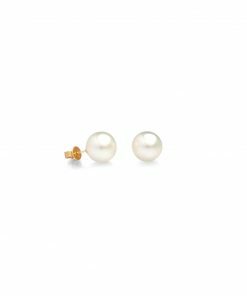 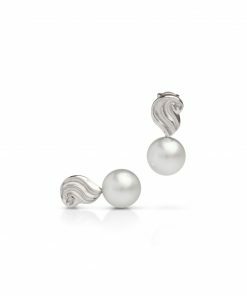 Available in a range of sizes from 5mm all the way to beautiful large 11mm, there is a set of South Sea Keshi Pearl Stud Earrings for everyone.